AS A SPONSOR OF THE GHTBL, YOUR BUSINESS DONATES FUNDS TO OFFSET LEAGUE EXPENSES. WE ARE A REGISTERED 501(c)(3) NON-PROFIT ORGANIZATION. SPONSORSHIP OPPORTUNITY WITH THE GHTBL. Promote your business by placing a sign at the tee box on the hole of your choosing. Display your company logo on our homepage for 1 year. Mention your business on our social media accounts. Promote your business as the sole Presenting Sponsor of the Golf Tournament & Awards Banquet. Promote your business on our website, in our printed flyers and email invitations for the event. Display your company logo front and center on our homepage for 1 year. 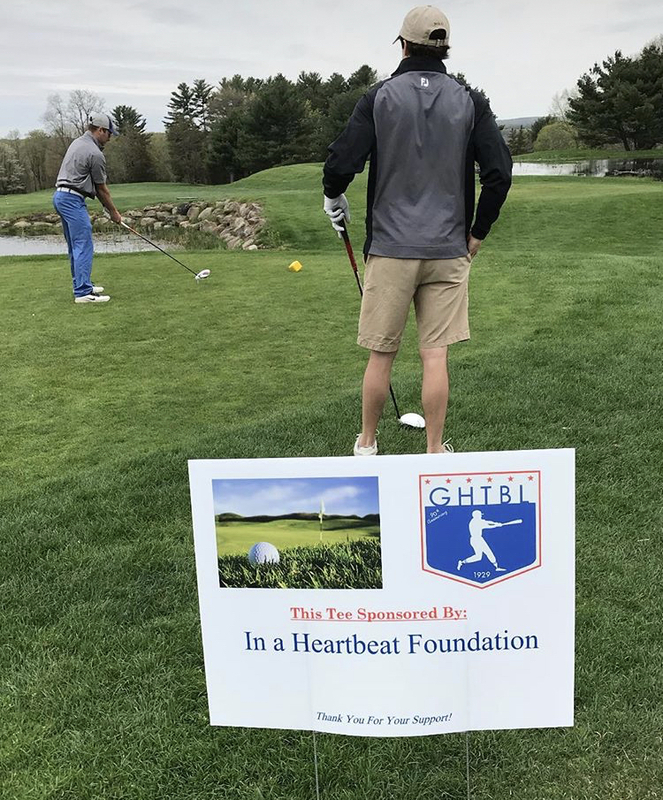 Promote your business as the sole sponsor of the 2019 GHTBL Playoff Tournament. Plug your business during broadcasts of playoff games to be live streamed on Facebook. Sponsor a GHTBL franchise named after your business or organization. A GHTBL franchise will represent your brand while competing for a local championship. 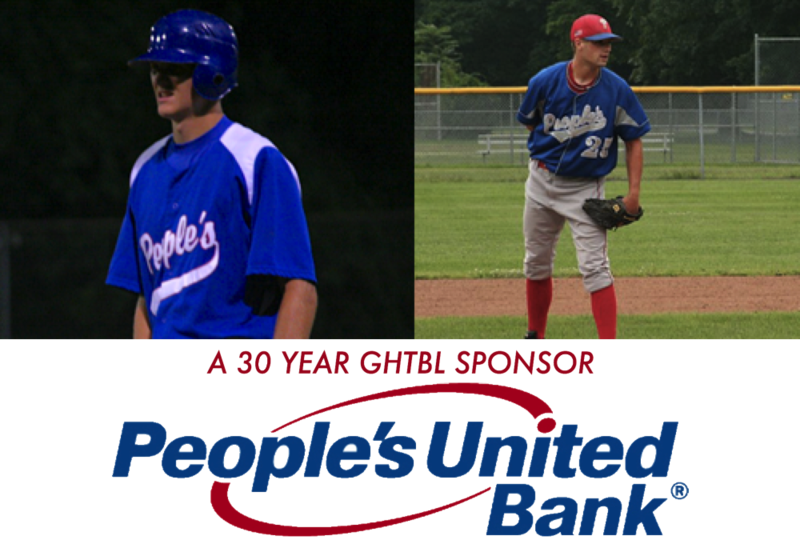 Currently, Malloves Jewelers, People's United Bank, Record-Journal, Rainbow Graphics, and Ulbrich Steel are GTHBL Franchise Sponsors. Email the league at Contact@GHTBL.org to inquire about sponsoring a franchise. Blackledge Country Club, Hebron, Connecticut. Tee Sponsors help the GHTBL pay expenses for the upcoming season. Members of the Vernon Orioles and the GHTBL Executive Committee pose for a photo at the 1st Annual Golf Tournament & Awards Banquet in 2018. Trinity College, playing site of the GHTBL Playoff Tournament since 2017.